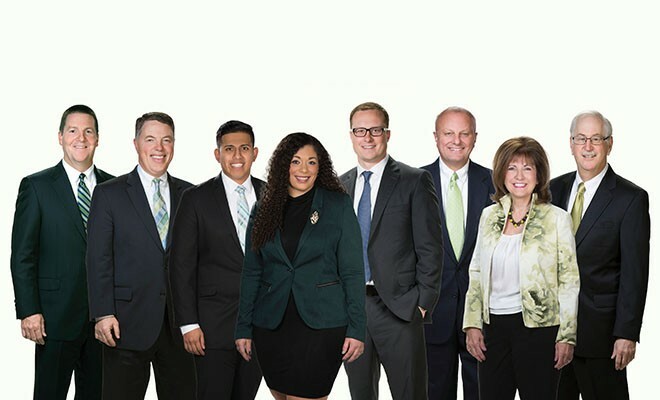 Thirty five years ago, concerned members of the community first brought hospice care to Delaware with the founding of Delaware Hospice. 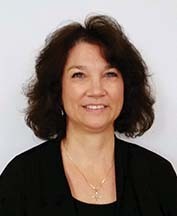 Sondra Satterfield, MSW, LCSW, Delaware Hospice’s Manager of Family Support Services, has appreciated the positive impact of its care and programs over the years and can’t imagine coping with a serious illness without their support. 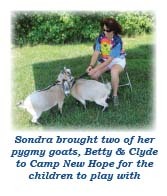 Sondra was encouraged to work with her mom to finish up her estate planning; an important part of Sondra’s mom estate was three pygmy goats. Sondra took the goats in and named their place Betty Goat Junction after her mother. In honor of her parents, Sondra gives out a plaque to the Pygmy Goat Showmanship Grand Champion at the Delaware State Fair. 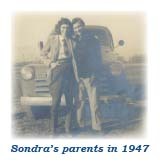 Sondra regrets that the Delaware Hospice Center in Milford did not yet exist when her parents were patients. She said, “My father didn’t want to remain at home. He was admitted to the hospital and spent his last few days there, with his family and on call hospice nurse close at hand. At one point, my family was exhausted with the care of my mother, and respite care at the Center would have been a welcomed relief. In both cases, we would have benefited from the comfort, personal care, and peaceful environment for which the Delaware Hospice Center is known.